An independent living situation is suitable for any healthy and active senior who is 55 and older. 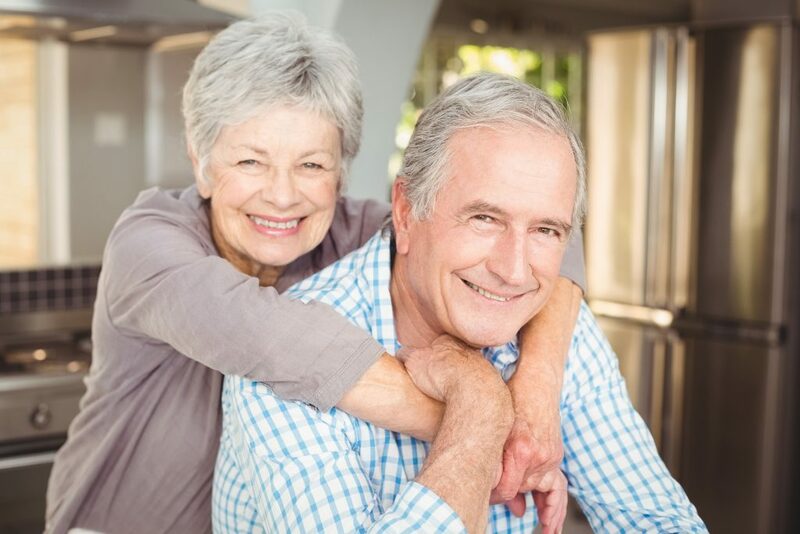 Many seniors who do not want to deal with the heavy maintenance that comes with owning a home, or are unable to keep up with the housing costs can consider living in an independent senior community. These communities allow aging seniors to remain active while giving family members peace of mind. Independent living situations include apartment rental communities, condos, townhouses, cottage style living, and retirement complexes. These living situations offer healthy seniors the opportunity to be independent but socially active within a large community. Independent living residences provide many services and conveniences to its residents. Most provide amenities such as daily meals served in a dining room or restaurant, day trips and social activities, laundry service, internet access, cable tv, gyms, fitness centers, and transportation. This takes a significant burden off a senior’s shoulders, allowing them to enjoy their golden years in comfort, security, and joy.